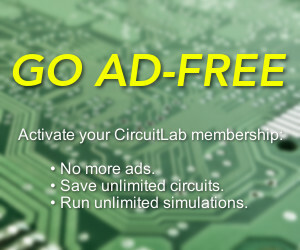 I would like to model an incandescent bulb in CircuitLab. The existing "light bulb" model just provides a parameter entry for resistance. This does not take into account the fact that the bulbs resistance changes as a function of the temperature of the tungsten filament (which changes with current flowing through it). Does anyone know of any way to accomplish the goal of modeling the electric bulb properly?